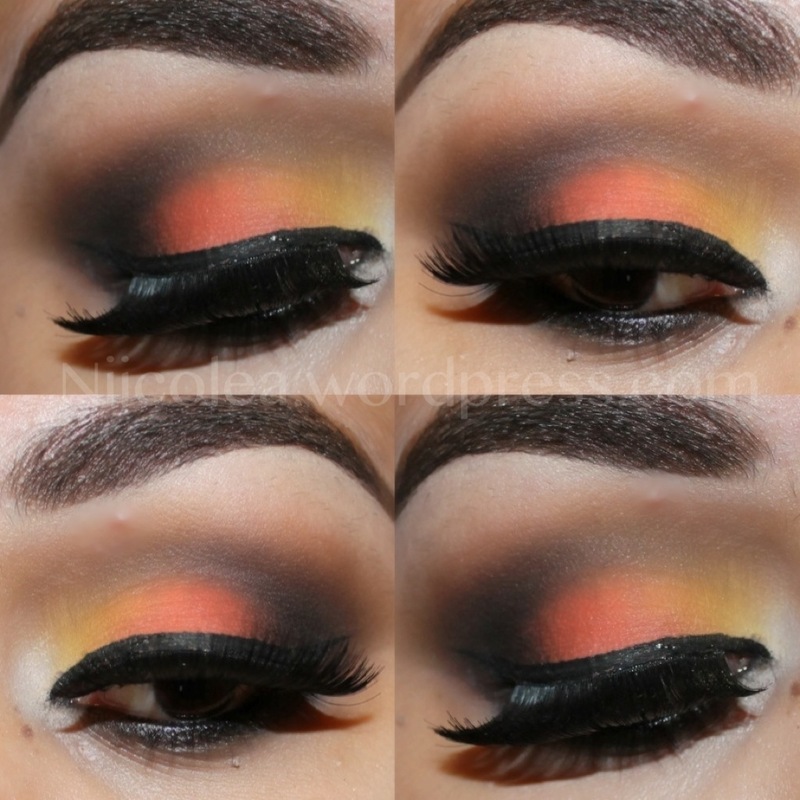 I love orange, so I really like this make up…and I’d like to be in a tropical place and see the sunset! I love this eyemakeup! I love love the colors!